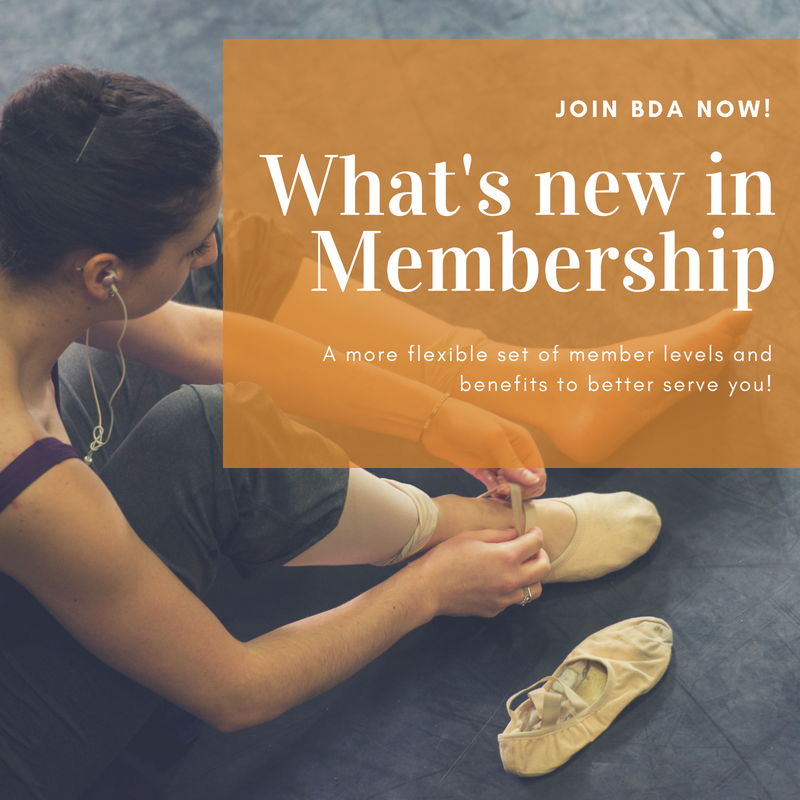 Performances > BDA’s New Membership Levels and Benefits! BDA’s New Membership Levels and Benefits! Boston Dance Alliance is delighted to announce that we have launched a more flexible set of member levels and benefits. In response to your feedback, Boston Dance Alliance now has new member categories for individuals and organizations. 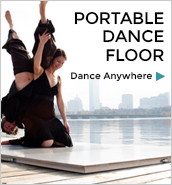 Dance Lover ($50/year) — a membership level specifically for audience members and dance enthusiasts, so audiences can discover the best that Boston dance has to offer. Got a current membership? There is nothing you need to do right now. We will contact you when it is time for renewal. Or join today in the category that is best for you. Thank you for helping us continue to provide information, resources, and productive partnerships across the Boston dance community.